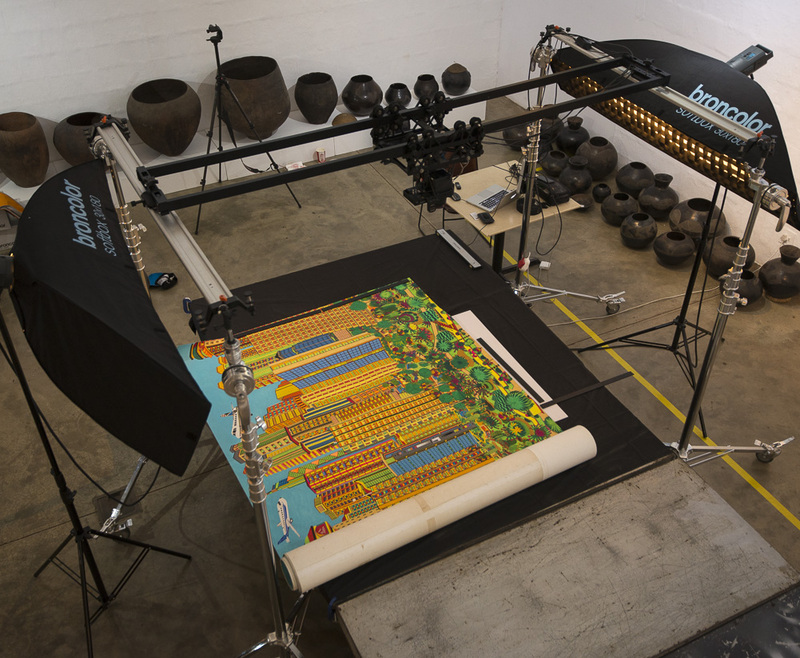 Africa Media Online specialises in the digitisation of archival and museum collections and can meet exacting international standards for digital capture such as FADGI 4-Star and Metamorfoze Strict using equipment and software approved by the World’s leading heritage and scientific institutions. We also adhere to ethical practices in keeping with the care of irreplaceable heritage resources. 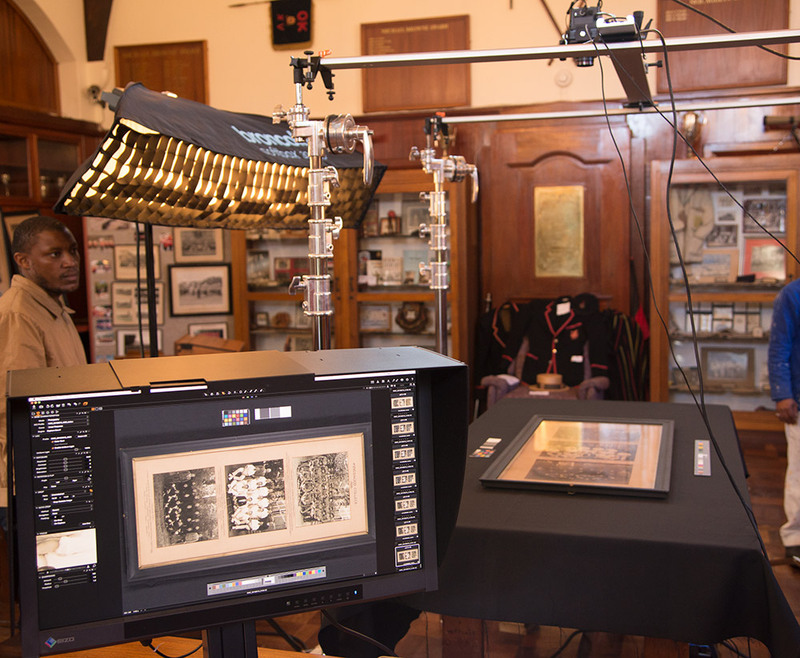 We can work with all types of negatives and transparencies including film-based images of various kinds and sizes. 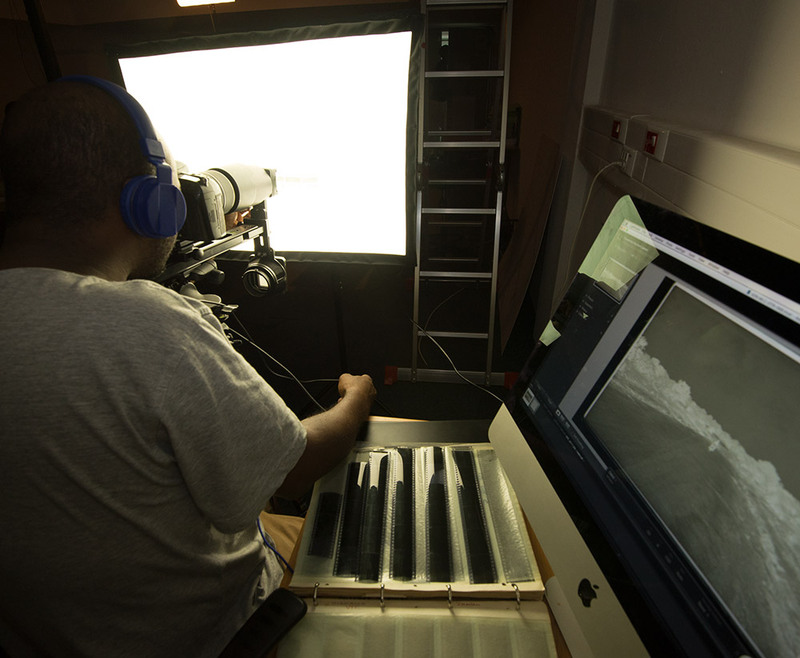 For 35mm negatives and positives, we capture with a Canon 5DSR with an ultra-sharp Rodenstock lens. For medium format and larger, we use our Phase One IQ3 100 megapixel digital back on our Alpa 12 FPS technical camera. 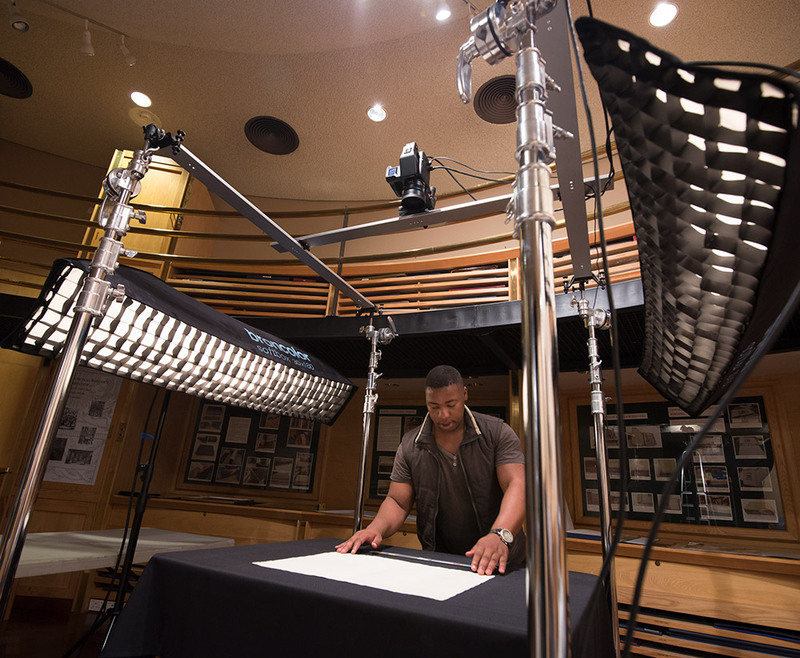 This equipment delivers images that replicate the full detail captured in the original film. 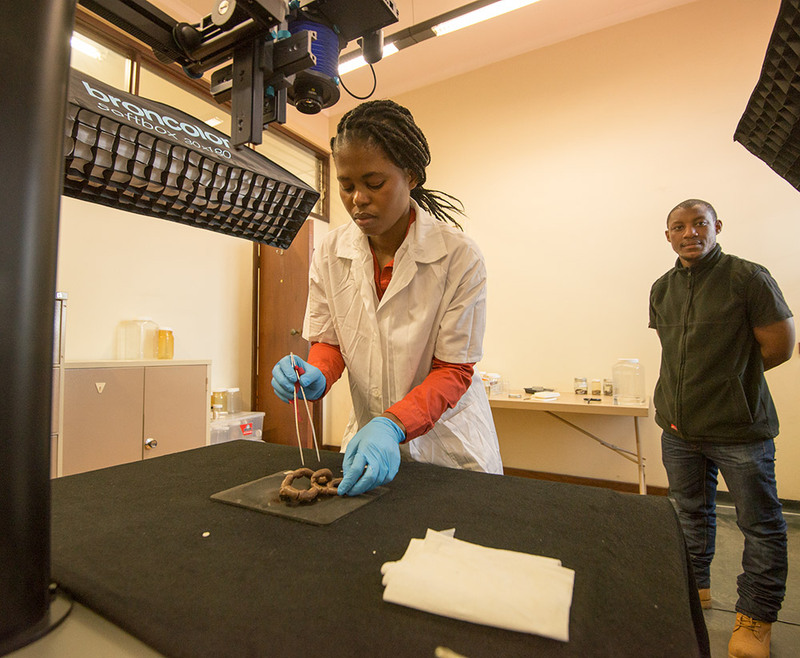 In keeping with our commitment to non-destructive digitisation of precious heritage objects, Africa Media Online has invested in equipment to digitise bound manuscripts, including large volumes, using non-destructive methods thus preserving irreplaceable historic manuscripts. Africa Media Online’s core vision is ‘Africans telling Africa’s story’ and fundamental to that is our commitment to ensure that ownership of our heritage stays in the hands of the custodians of that heritage. Even if the original object is out of copyright, we work hard to ensure that custodianship remains in your hands and of course, you are free to grant open access to that material should you see fit. 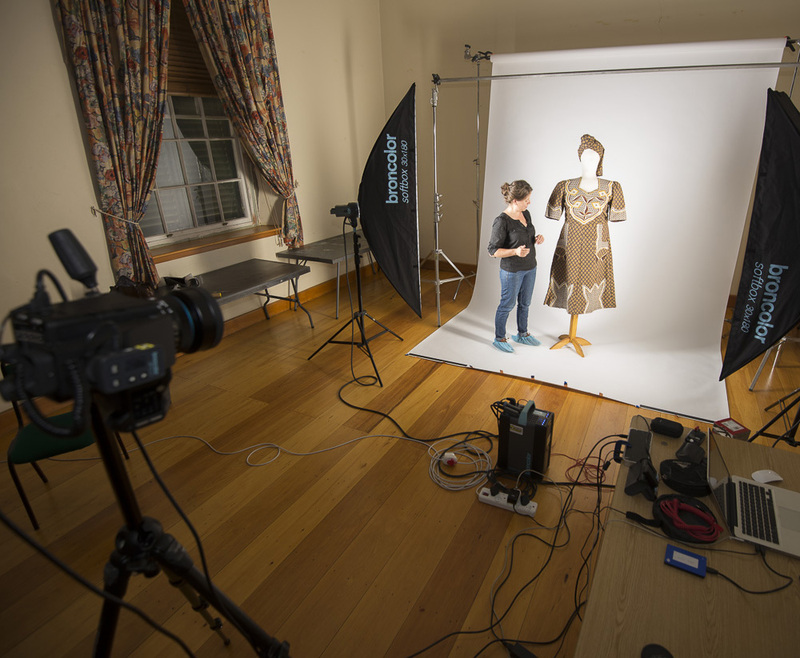 Our staff have extensive experience in handling irreplaceable archival material. 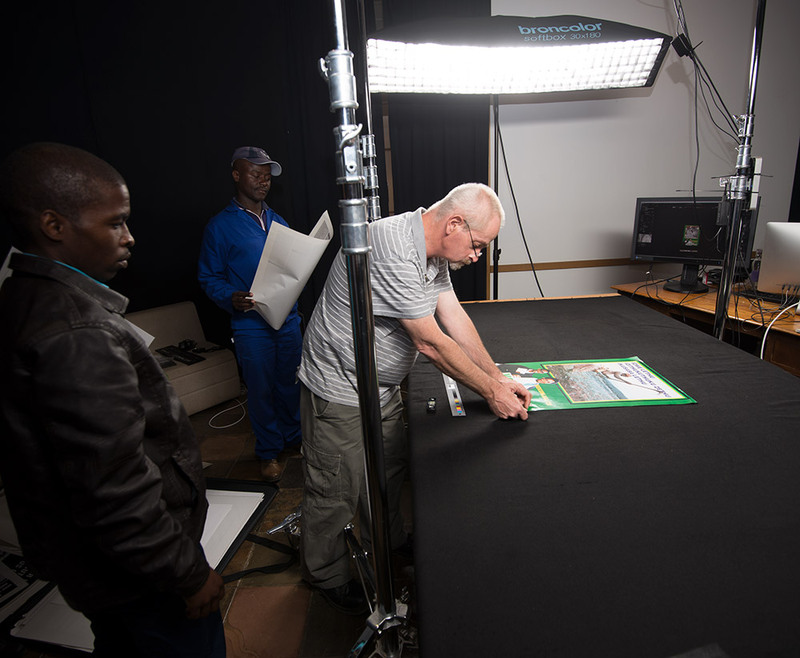 Where projects are carried out at the Africa Media Online Digitisation Centre, before and after capture the originals are stored in a secure temperature controlled file room until they are safely returned to you. We are also able to carry out projects on site at your premises. 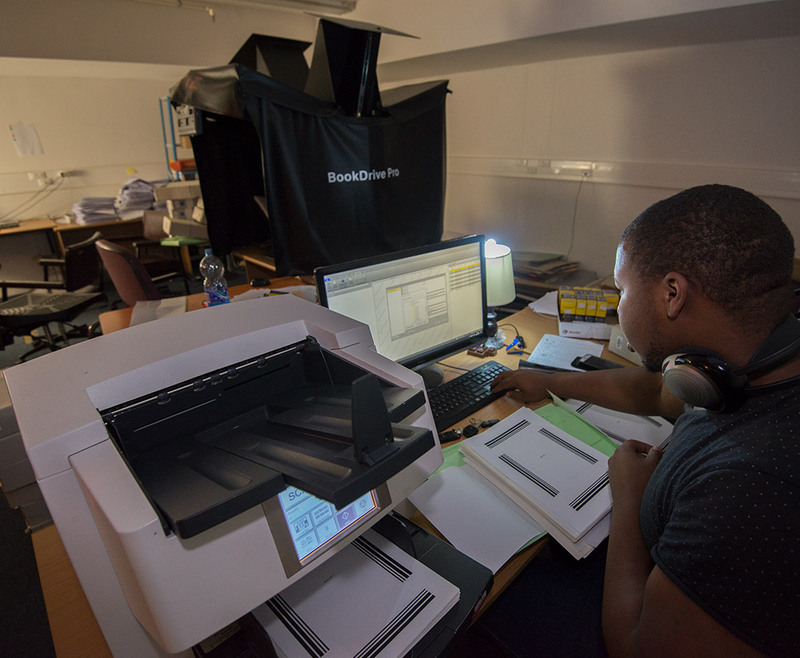 Copies of digitised files are delivered to our clients so that you always have a hard copy of the material thereby you are not totally dependent upon our Digital Repository. 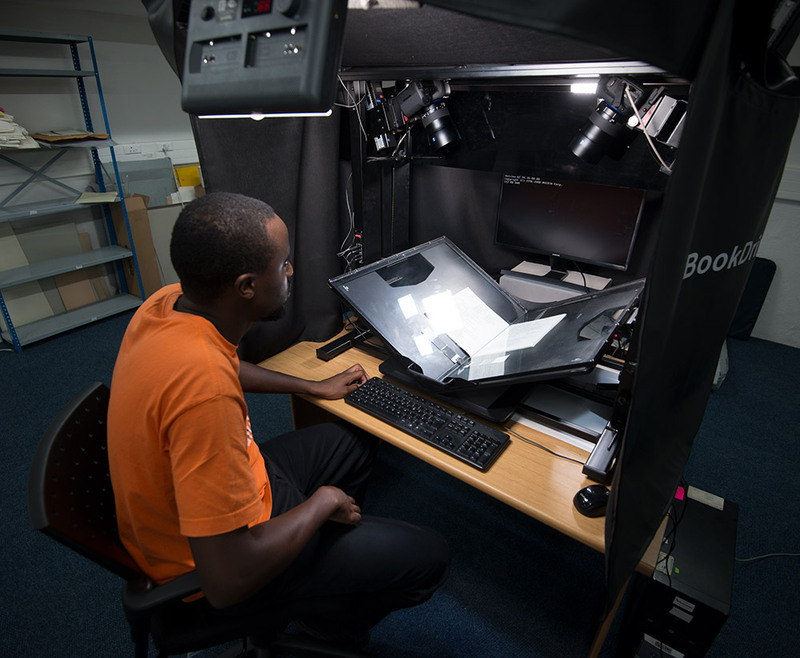 If you give us the responsibility of hosting your digital repository, our highly secure MEMAT digital repository system controls access to the digital files. Only low resolution derivatives can be browsed and preservation or publishing quality files can only be accessed with your permission. We have established a professional metadata service and draw on the Metadata for Africa community. 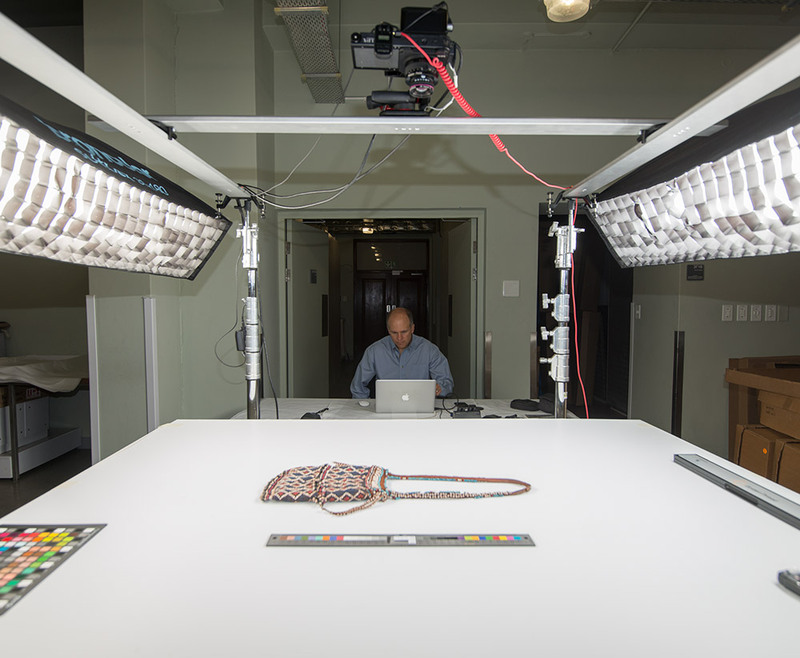 Capturing an item in digital form is only half the job. The other half is accurate and reliable metadata. Many clients do not have the capacity for this work, so we are able to provide this service at a basic and advanced level. There is the opportunity for digitised files to be represented to editorial publishing and broadcasting markets. This is an optional service and is only available if you have appropriate material. A representation agreement will need to be signed prior to Africa Media Online being prepared to represent select items from your collection.